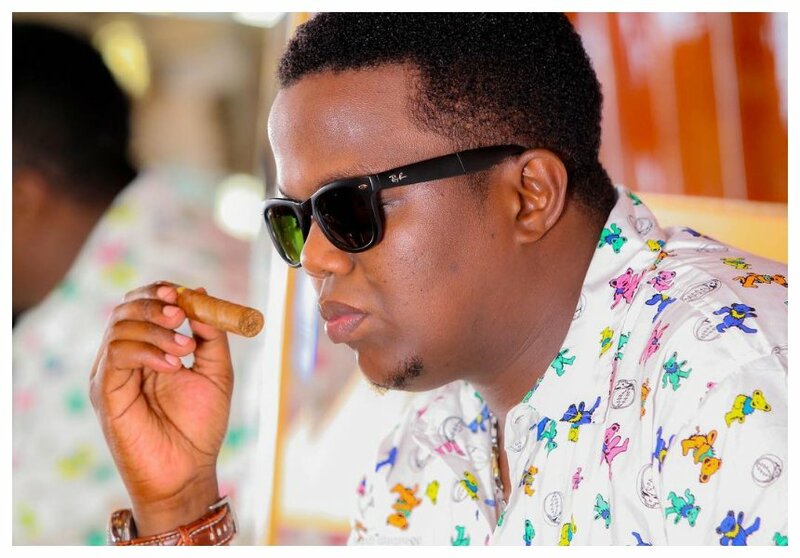 Tanzanian rapper AY of the ‘Zigo’ hit song is set to bring the house down in Dubai this weekend at the official Dubai 7s after-party set to go down at the BOA Dubai Lounge. This year’s Dubai 7s takes place from 29th November to 1st December, the rugby tournament is known to be the most enchanting of all in the circuit attracting over 100,000 people. Dubai 7s after-party has been organized by Stardome Entertainment, Hype Group and BOA Dubai. The party is meant to treat the East African diaspora community. Deejays from Kenya who will be playing at the event include DJs Juan of Supremacy Sounds and ZJ Heno. The two will be joined by DJ G Money alongside Dj Dommy. 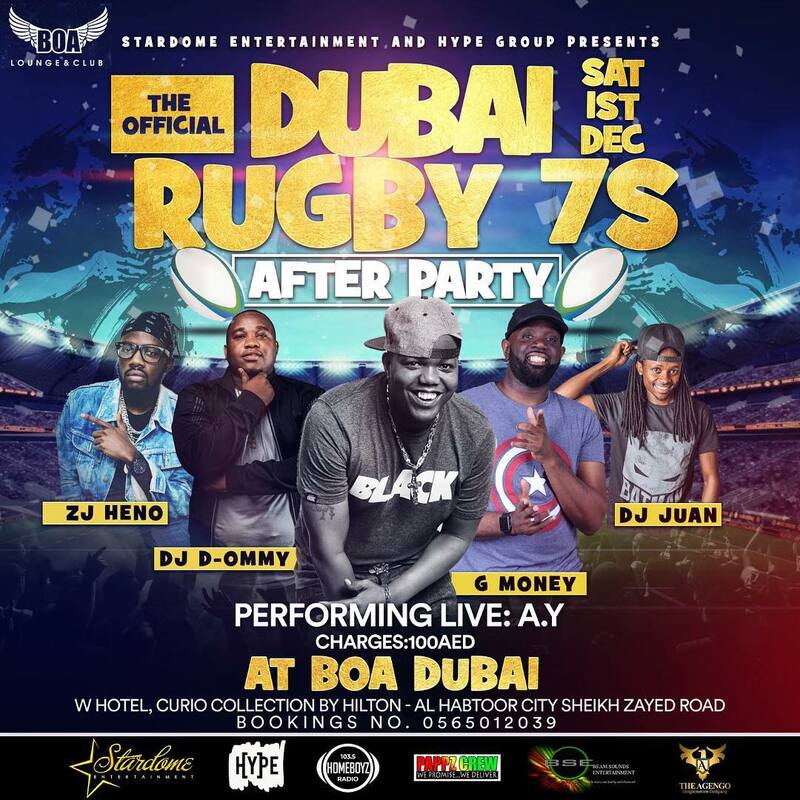 The Dubai 7s after-party will be hosted at BOA Dubai, organizers of the event promise to bring the true African party vibes. Entrance is 100 AED. Doors open at 8pm. The Kenya Rugby Sevens team, which is grouped in pool B against Fiji, Scotland and France, will be on full display at the party.